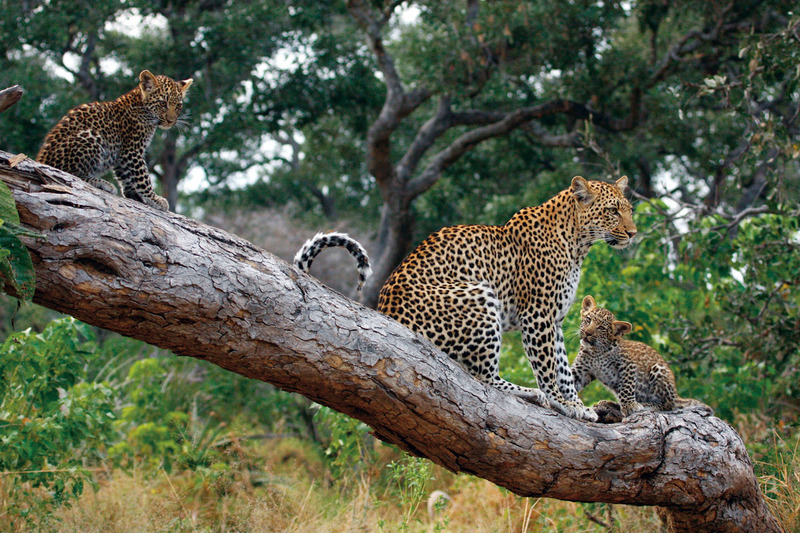 Kruger National Park is famous as the South African national park that is the size of Wales. 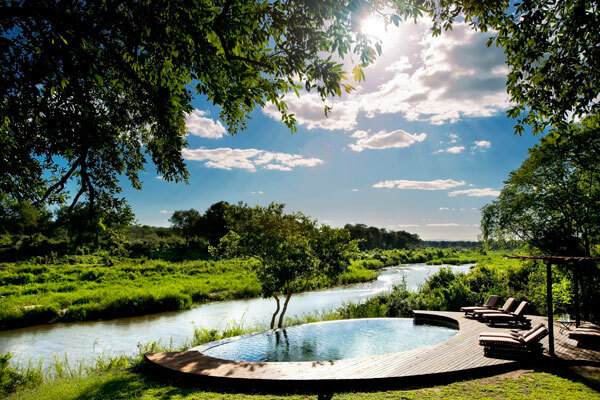 However it’s the Sabi Sands Game Reserve, bordering the national park, which is the country’s most prestigious wildlife area. 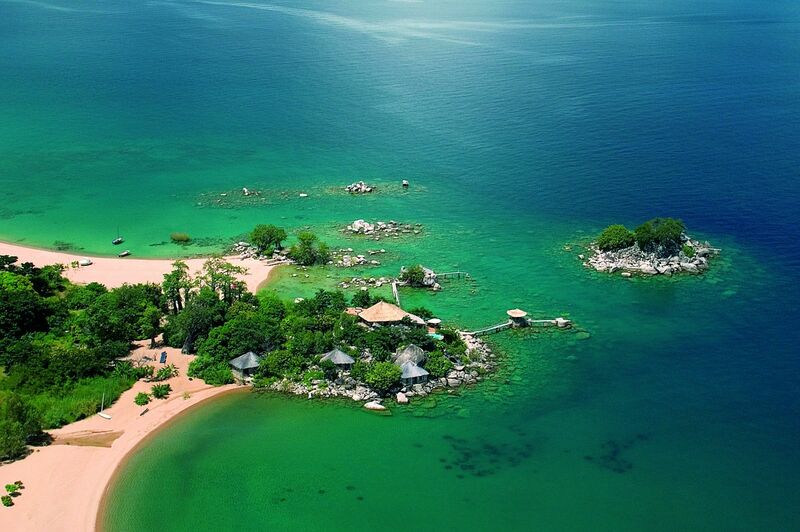 This 65,000 hectare tract of prime safari wilderness is open to the national park and the private reserves to its north. 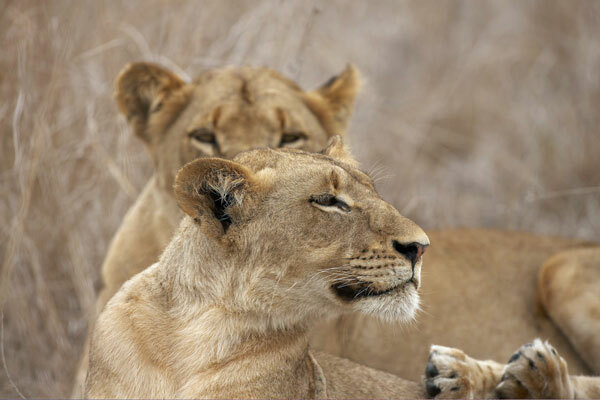 Animals graze and hunt here over huge distances as they’ve done for millennia. 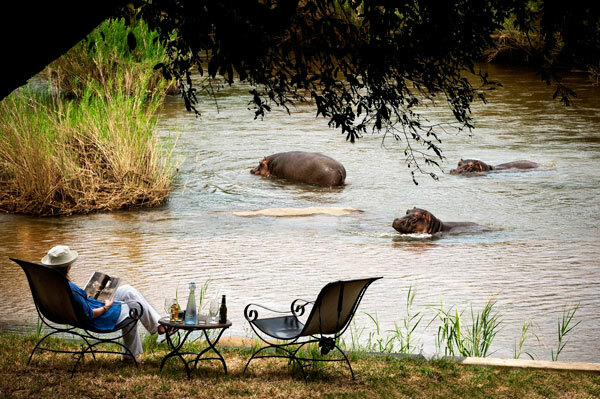 It’s an incredibly rich area for wildlife, boasting good numbers of lion, leopard, buffalo, elephant and rhino (the Big 5) as well as many other classic African species such as zebra, giraffe, hippos and crocodiles. 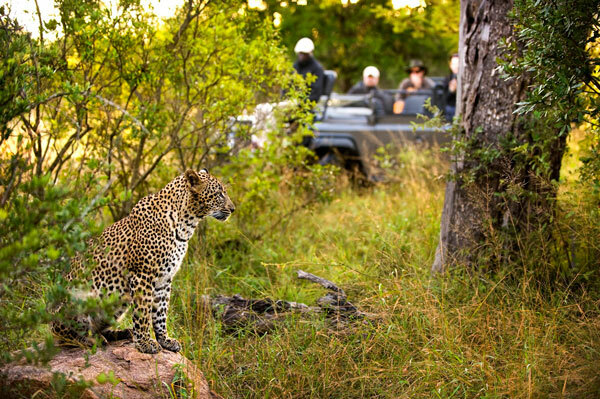 Sabi Sands is a year round destination. 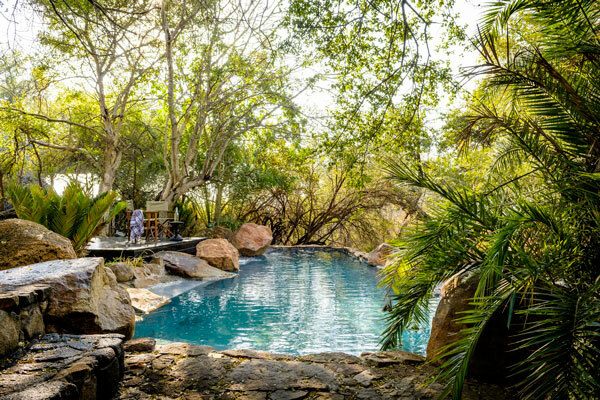 You’ll find lush bush and babies during the summer months and wonderful wildlife viewing as the leaves come off the trees and the grass dies back in winter. 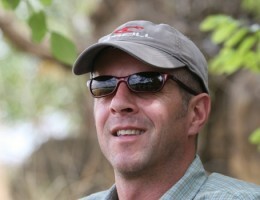 Graham Kennedy is the Regional General Manager for Singita’s properties in the Sabi Sands area as well as those within the Kruger National Park itself. He says a lot of the success is down to the land owners and the unfenced border with the huge national park. 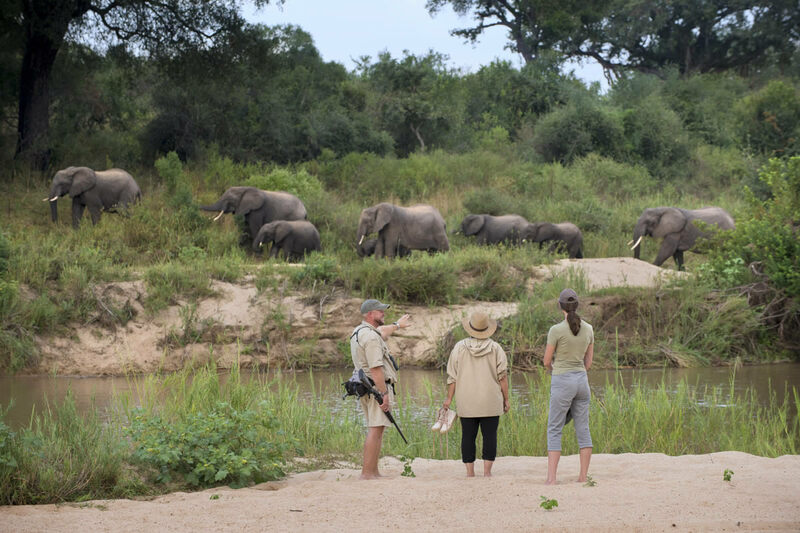 Any of the lodges and camps in the Sabi Sands will ensure you see great wildlife and enjoy good guiding and hosting. 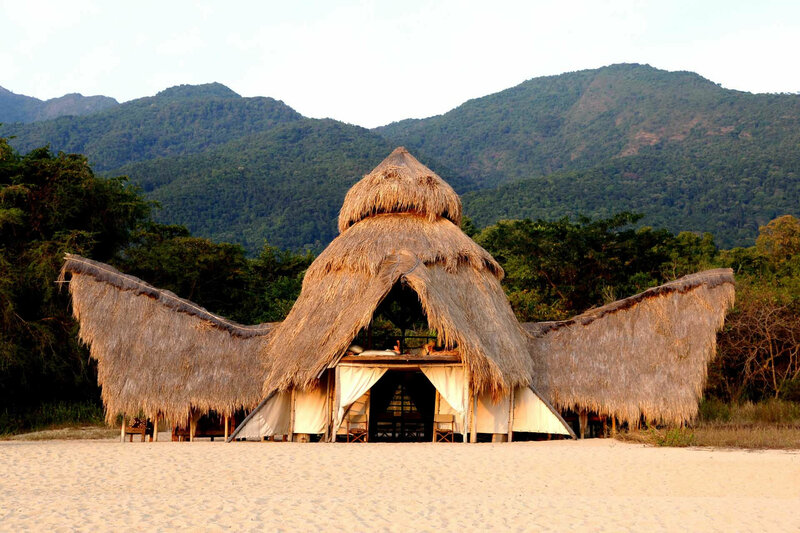 The differences are in the style of accommodation and their suitability for different clients, for example: families, honeymooners or photographers. 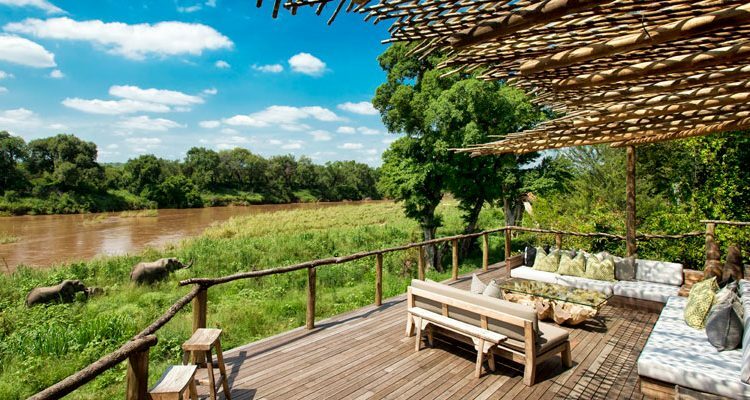 Call or email our team of experts and let them suggest the best Sabi Sands property for your safari holiday.